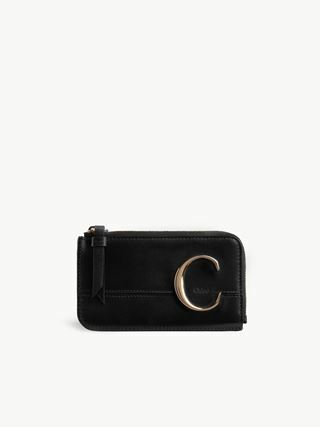 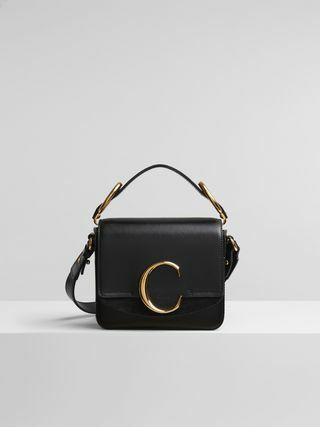 The essence of Chloé, the C belt bag is a versatile everyday accessory crafted from a refined mix of shiny and suede calfskin. 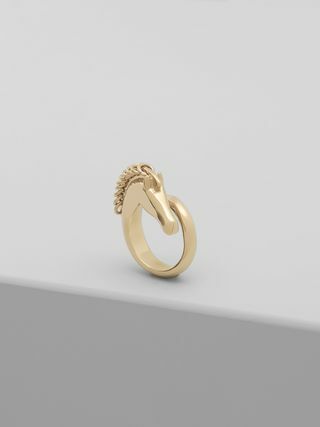 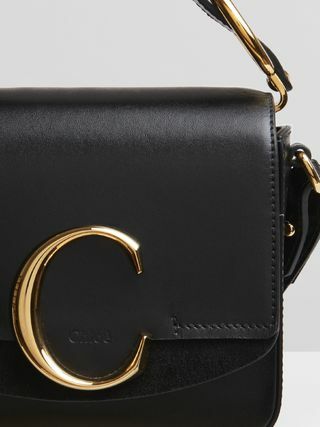 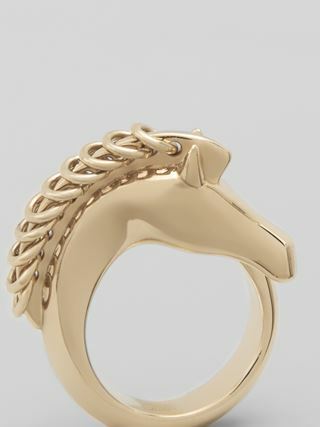 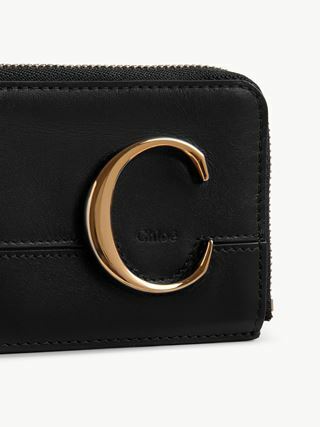 The sleek, compact design is finished with a signature gold-toned C on the layered flap for a jewellery effect. 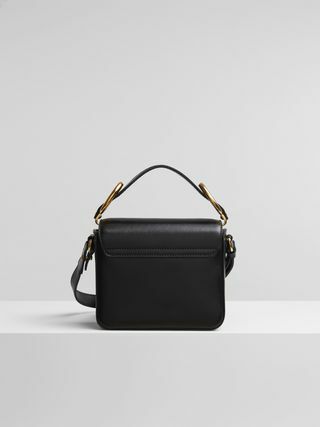 The adjustable leather strap allows for a variety of carries suiting all body shapes, whether as a belt, cross-body, hung from the shoulder or carried by hand.